Monkey Freedom Fighters has disbanded only a month after being created. The team which included Wehsing 'SingSing' Yuen and Sebastien '7ckngMad' Debs failed to pose a challenge to fellow teams in their region, and following elimination in the open qualifiers for the Fall Majors as well as being unable to reach Stage 2 of The Defense, have decided to call it quits. 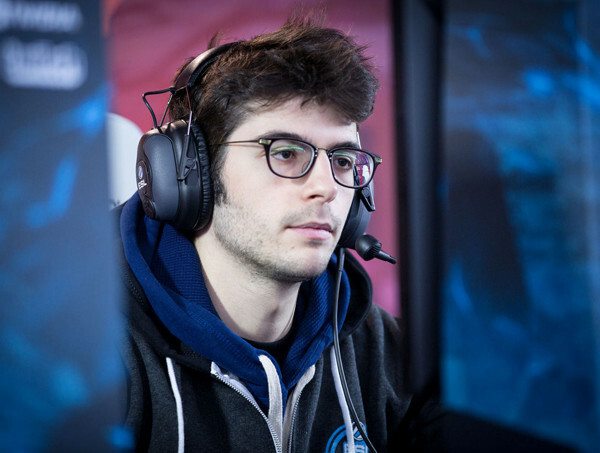 Monkey Freedom Fighters was one of the brand new European teams formed after TI5 alongside 5Jungz (now Team Liquid) and Monkey Business, however, they did not enjoy anything close to the success of Kuro S. 'KuroKy' Takhasomi and Johan 'BigDaddyN0tail' Sundstein's new teams. It is yet another blow for Wehsing 'SingSing' Yuen and Sebastien '7ckngMad' Debs who have had a very stop-start Dota 2 career of late. Their respective teams both failed to qualify for TI5, and even when united under the same banner in MFF, were unable to put together a string of good results. Their game record as a team was 12-22, and they only mustered together four victories over the course of sixteen competitive matches.After a 2-0 defeat to STARK two weeks ago, MFF swapped Ar1se for Selim 'Neqroman' Oynar and the team performed slightly better, securing a 2-0 victory over Team Empire in the Dream League Season 4 groupstage. However, with recent elimination in The Defense Season V as well as in the qualifiers for the Fall Majors, Nanyang Championships, MLG World Finals and StarSeries XIII, the dissolution of the team may not come as a big surprise. The team is still in the Dream League Season 4 and the Dota 2 Champions League Season 6, but had only played one match in each. Both organisers have yet to announce what will happen to MFF's results in their competitions.